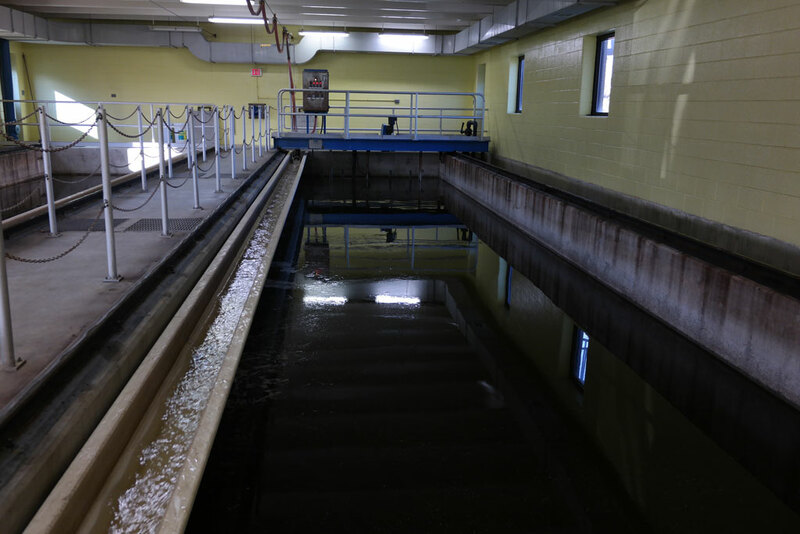 The wastewater collected by the Downers Grove Sanitary District is treated at the Wastewater Treatment Center. The facility treats to a tertiary level of purification, with nitrification. Bar Screen: All incoming wastewater passes through the bar screens. A traveling rake assembly removes large debris in the wastewater (rags, rocks, sticks, false teeth, golf balls, etc.). It is important to remove the debris in order to prevent this material from getting caught in a pump or other process and causing an equipment failure. 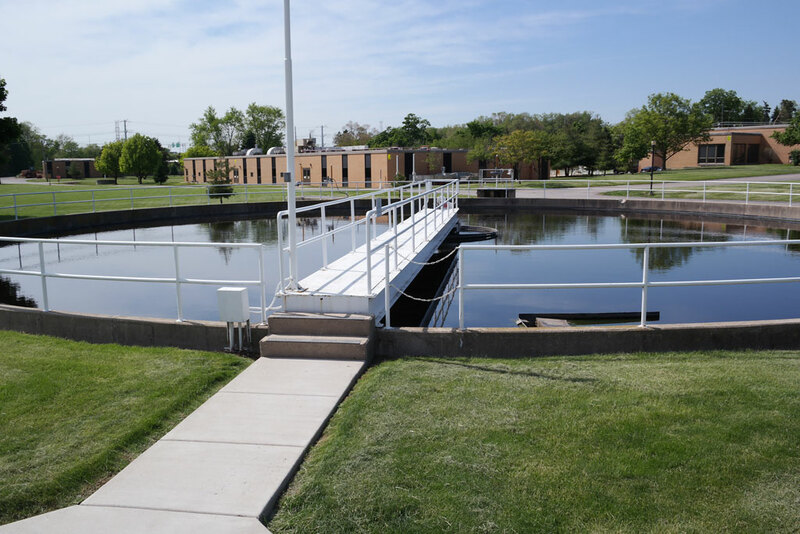 Raw Sewage Pumping: Twelve raw sewage pumps are used to pump incoming wastewater into the plant processes. Grit Tanks: These tanks slow down the flow which allows sand, grit and other heavy solids to settle to the bottom where they are removed and taken to a landfill. Primary Clarifier: In the primary clarifiers, organic particles settle out of the wastewater. These solids (called primary sludge), floating scum and grease are pumped to digesters for further processing. Learn more about sludge. Aeration Tank: The wastewater then enters aeration tanks where air is injected. 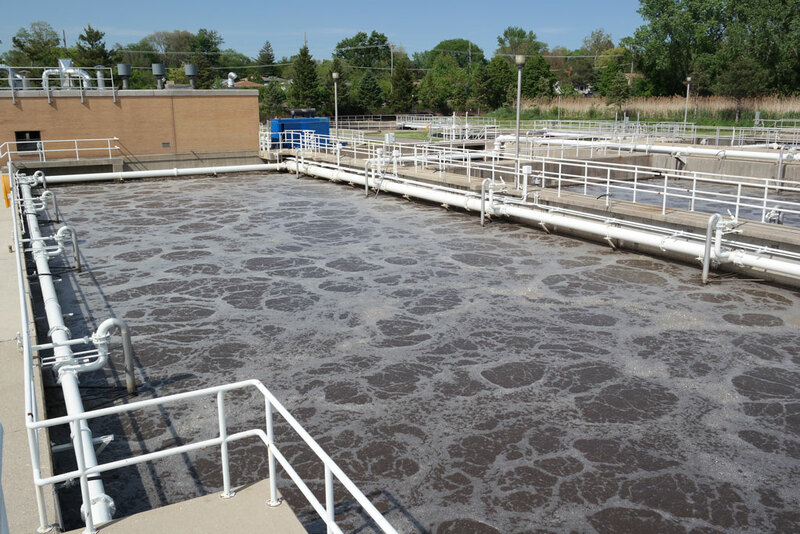 Oxygen in the air dissolves in the wastewater, allowing the growth of aerobic microorganisms (activated sludge). 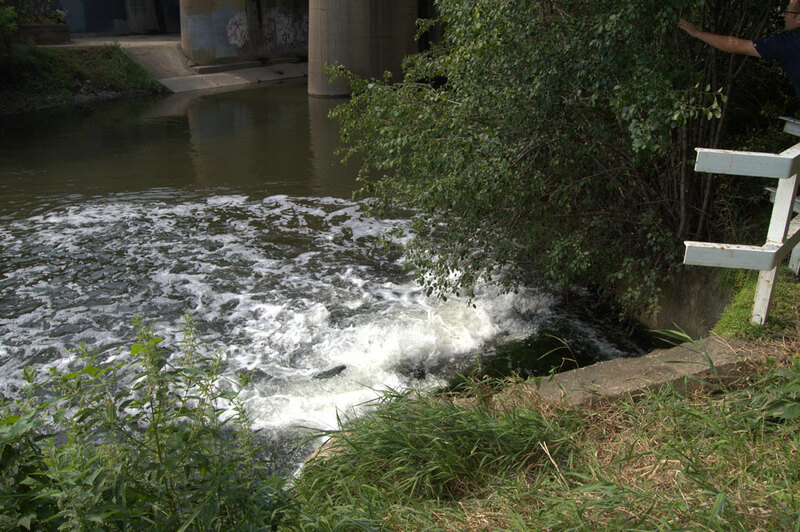 which biologically convert dissolved solids and ammonia nitrogen in the wastewater. 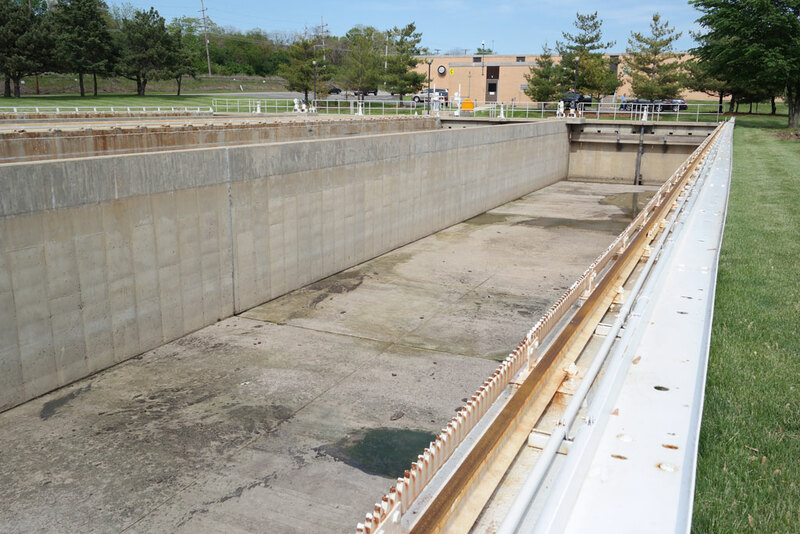 Secondary Clarifier: In these tanks, the activated sludge settles out and is returned to the aeration tanks. The clean water from the surface overtops the tank weirs for further polishing. 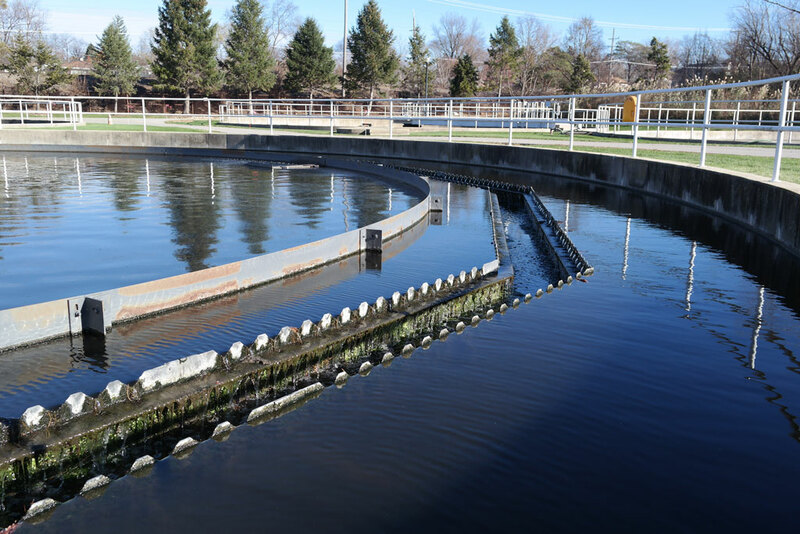 At this point, 90-95% of the impurities have been removed from the raw wastewater. 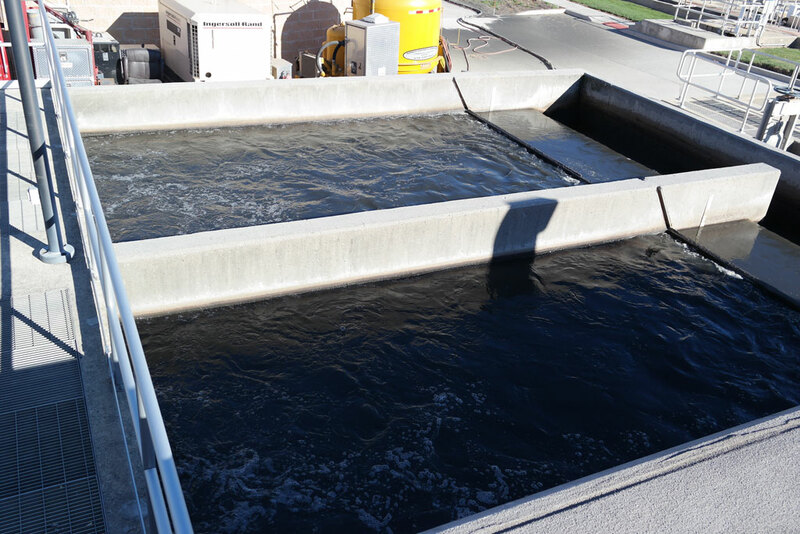 Intermediate Clarifier: In the intermediate clarifiers, additional activated sludge settles out and is returned to the aeration tanks. Sand Filter: After clarification, the wastewater is filtered through sand filters, which consist of about a foot-thick layer of sand. 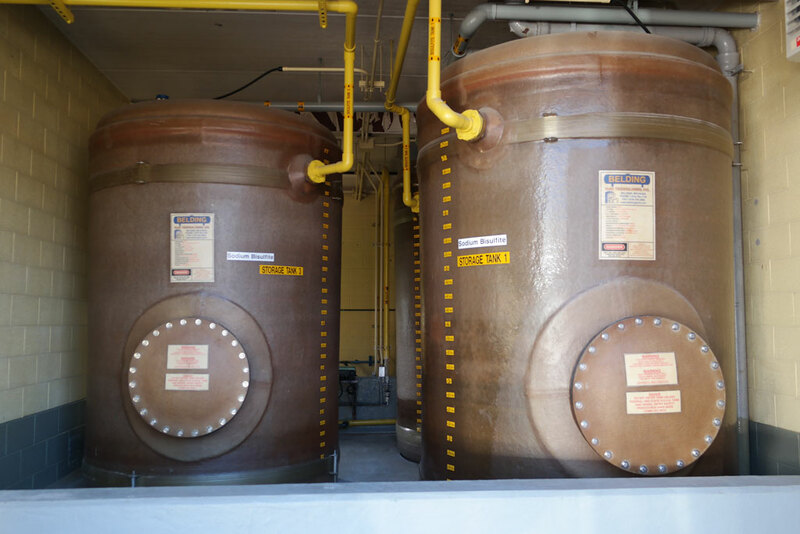 Solids in the wastewater are trapped in the sand and are removed when the sand filters are backwashed. Solids removed from the sand are returned to the head end of the WWTC where they are mixed with the incoming raw wastewater. Chlorine Contact Tank: Following filtration, sodium hypochlorite (bleach) is added to the wastewater to kill disease-causing organisms. Sodium Bisulfite Building: Because bleach is harmful to aquatic organisms, the sodium hypochlorite is neutralized with sodium bisulfite to remove any harmful effects. 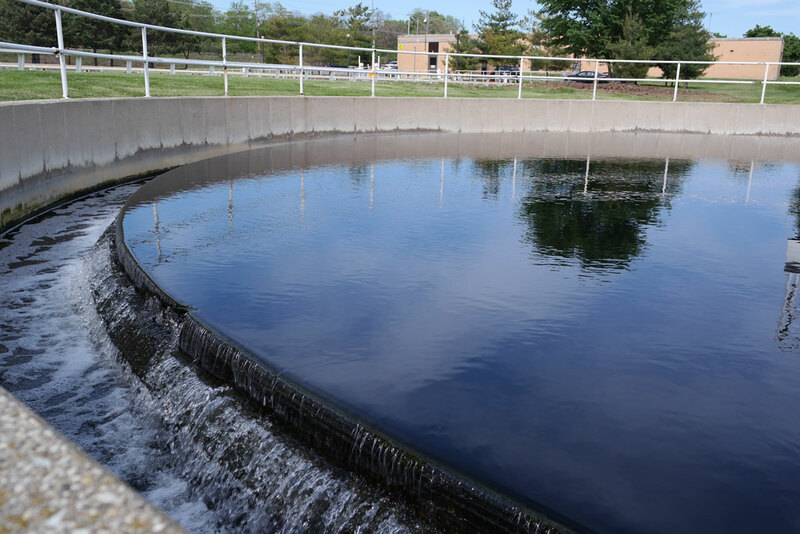 Effluent and discharge: The treated wastewater, called effluent, is now safe to return to the environment and is discharged to the East Branch of the DuPage River. 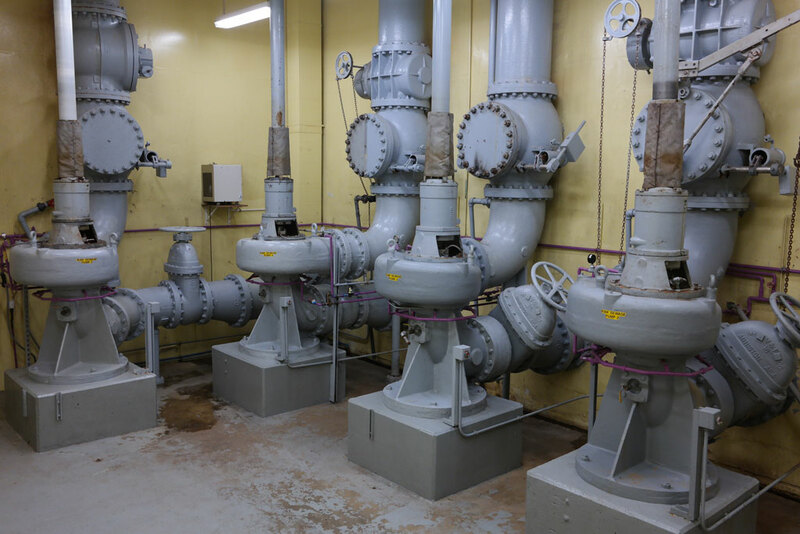 Excess Flow Clarifiers: When flows to the plant exceed 22 million gallons per day during periods of heavy rainfall, these units are automatically placed into operation. 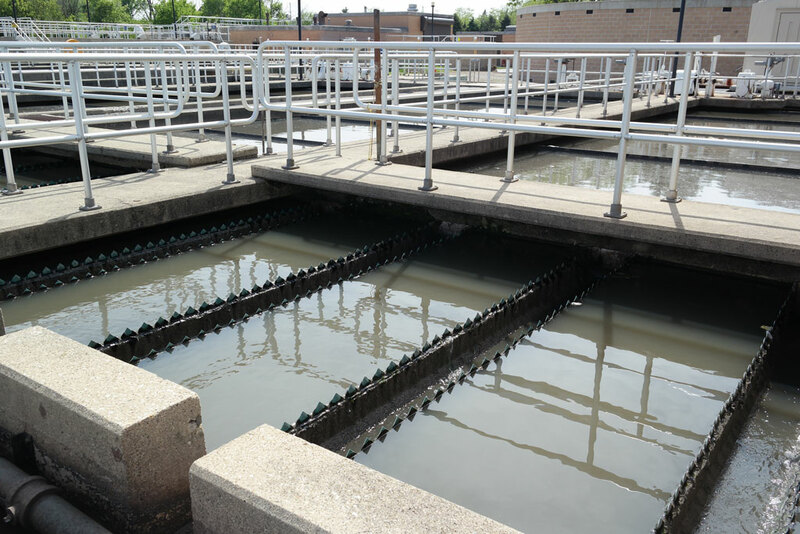 They function like primary clarifiers and allow solids to settle out of the wastewater. 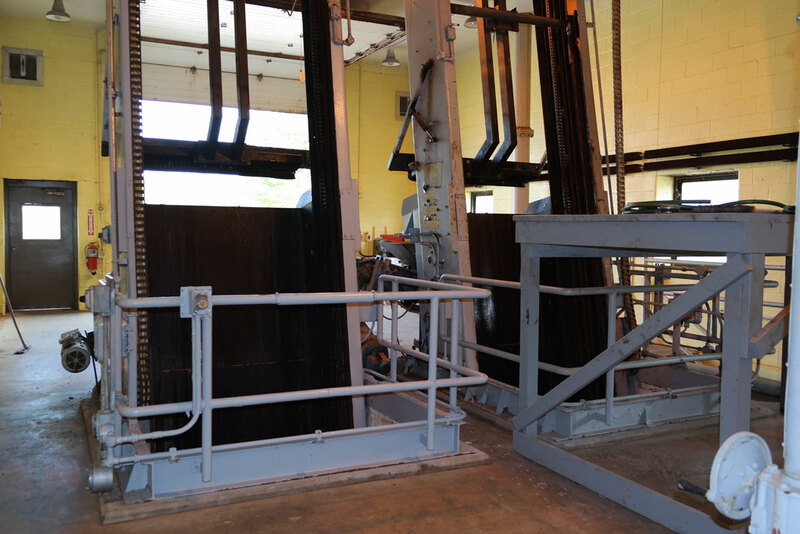 The solids are pumped back to the complete treatment units for processing. The wastewater leaves at the west end of the clarifiers where it is chlorinated and mixed with the complete treatment effluent. 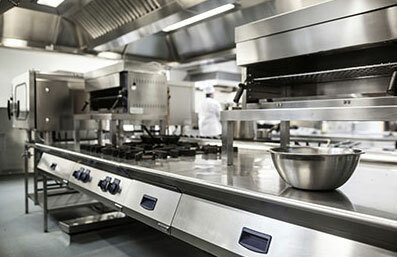 The Downers Grove Sanitary District accepts hauled grease trap waste from haulers servicing restaurants. The hauled waste is accepted at our receiving station at the wastewater treatment center, where it is introduced into the sludge digestion process to produce more methane gas, a useful byproduct. There is a per gallon charge for this service, based on the volumetric capacity of the truck delivering the waste. 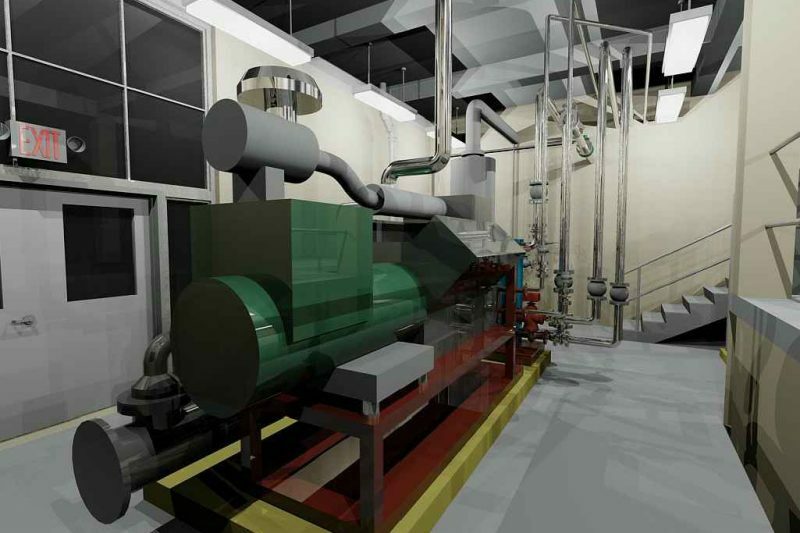 The District is working to make the treatment plant a Net-Zero Energy facility! Learn more about what we are doing to make this possible.